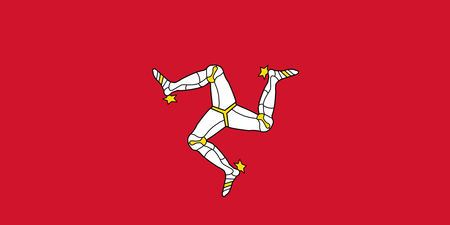 The Isle of Man, which is situated between England and Ireland in the Irish Sea, is an autonomous "Crown dependency," which means that the island is politically outside the UK but still among the British Isles. 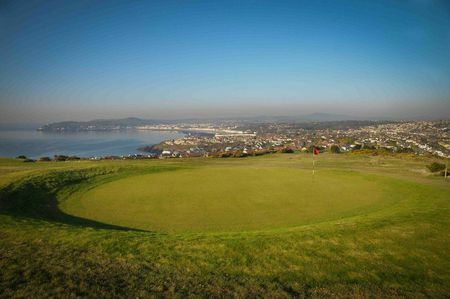 The population of around 85,000 is concentrated around Douglas, the capital city. 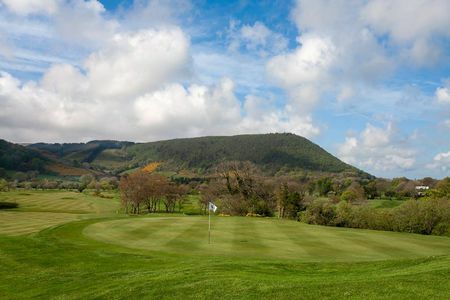 In terms of terrain, the Isle is characterized by rolling countryside edged with a striking shoreline, which is of course often a recipe for excellent golf. 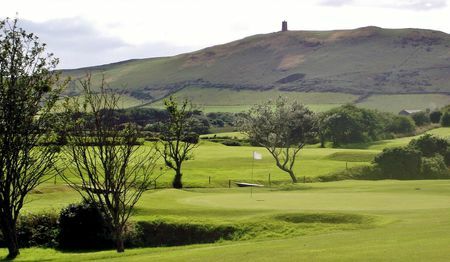 Not surprisingly, then, the game is popular among the Manx, with 8 clubs now affiliated with the Isle of Man Golf Union. The climate is conducive to play in every season, though the winds off the ocean can make for some real challenges. 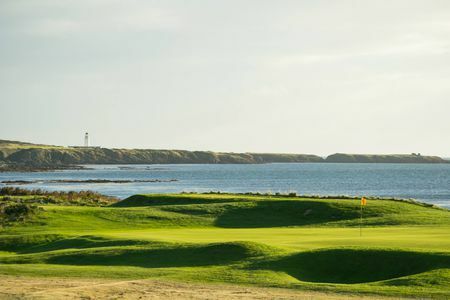 The leading club by every measure is Castletown Golf Links, which is indeed on a par with the finest courses in England, Scotland or Ireland. 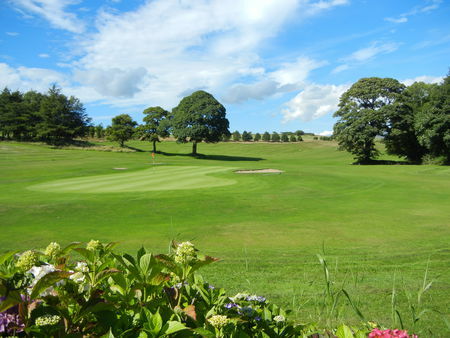 This classic links layout plays right down to the Irish Sea, which laps along the fairways, and is steeped in history, having been established in 1892 and having benefitted from the work of Old Tom Morris and Mackenzie Ross.  Tourists are advised to plan their visits around the island's renowned "TT Week," an enormous motorcycle festival that is usually held in late spring or early summer.